Promising a “professional, courteous and friendly guide service”, Scott covers the full range of fishing options this area has to offer. Whether you’re after a trophy Kenai River rainbow trout, king salmon or monster grayling on the fly, this part of Alaska has it all and Scott can put you on the fish. 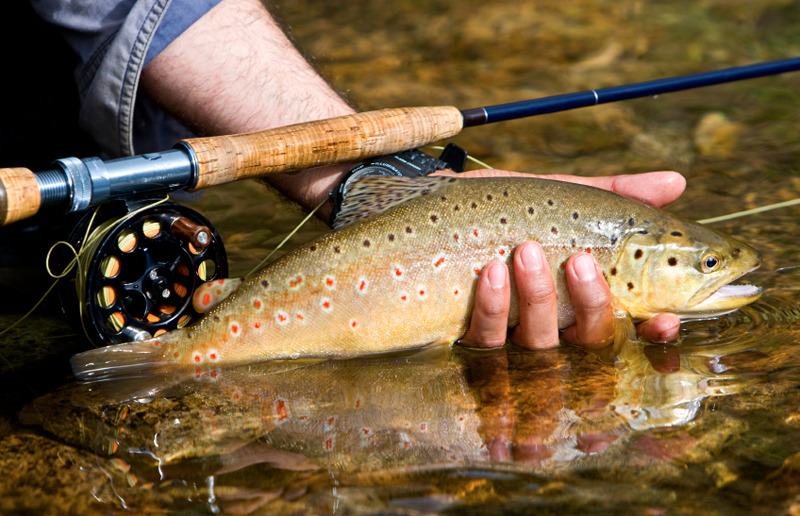 Float fishing and wade fishing trip are on the menu, with conventional tackle or fly fishing tackle. Fly-out trips can also be organized. Price includes: A full day guided Kenai River or other area river trip for the species of your choice, all tackle. Have you fished with Drifting on the Fly – Alaska? Submit your review below and tell us all about it.